Hello again Montreal! I’ll be back in one of my favorite cities for a good chunk of time next week as our company will be exhibiting at the SIMA Symposium. It’s a show that I periodically join co-workers for and to commemorate the 20th anniversary of the show, they are heading north of the border to Montreal. 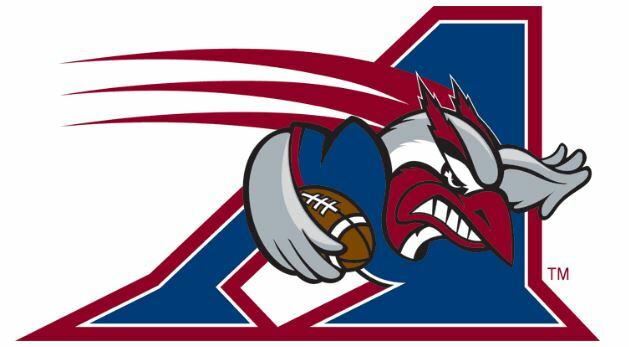 Lucky for me, the home opener for the Alouettes is on the Thursday we are in town and I will be able to make it with the game starting at 7:30 PM. This will be the first CFL game I attend and I’ll have to brush up on the rules as they do differ between the two countries. Percival Molson Stadium seems like a great introduction to the league as the setting on the hills of McGill University combined with the stadium history makes for an exciting venture. Plus, I’ll be able to use mass transit to get there as the stop for the free bus shuttle to the stadium is within walking distance to our hotel. Back next weekend with a wrap-up!